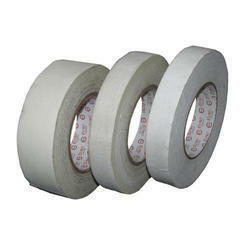 We are offering PTFE Sealing Tape to our clients. 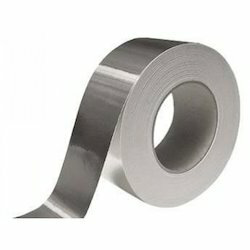 We are offering Red Liner Tape to our valuable clients. 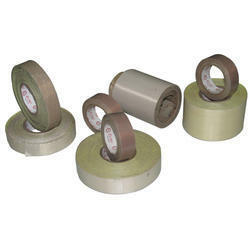 Bag sealing tapes offer the best choice for soft package materials, PE, OPP and related materials. 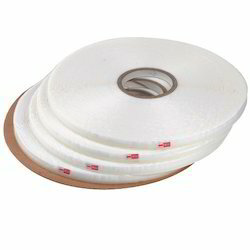 We also offer best quality of liners to meet our clients specific needs helping to increasethe products added value.